Normally, the Catcher position is kind of dull, but the group of fantasy catchers for 2016 is a pretty lively, exciting new bunch. Well, the #1 Catcher, Buster Posey, is no stranger to the spot, nor is it a surprise to anyone that he's ranked atop the list, but there are quite a few new-ish names on this list. In fact, a lot of these new names are some of the same guys who saved your bacon last year when you picked them up off the waiver wire. Those of you... okay fine... those of us who drafted Devin Mesoraco last season, expecting a huge, breakout year out of the young catcher, got completely burned. He played in just 23 games on a bum hip and hit zero home runs. Not exactly what we had in mind, I guess you'd say. 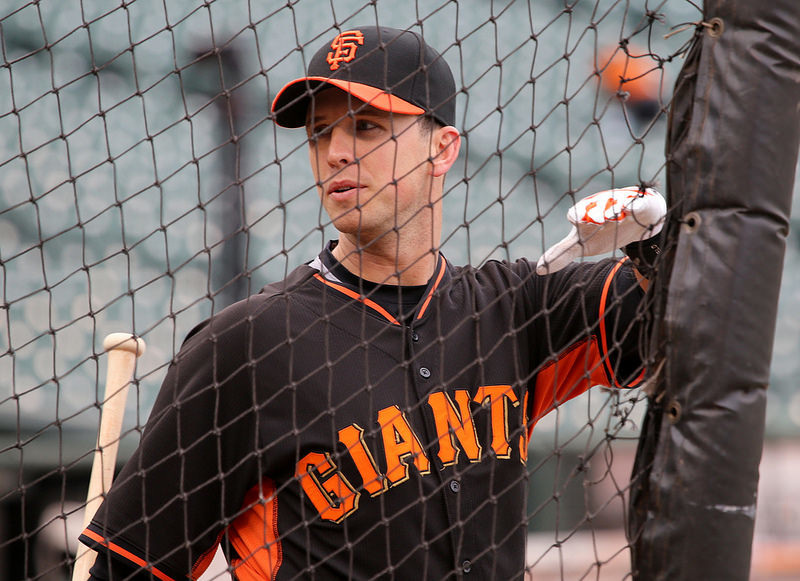 Buster Posey, again, sits atop the fantasy catcher rankings for 2016, but there are a lot of quality catchers out there. The best thing he did for fantasy owners (in a completely selfish way) is that he left almost no doubt that he would miss the majority of the season, so fantasy owners weren't compelled to keep him on the roster just in case he came back. Instead, we went out and picked up guys like Nick Hundley, Stephen Vogt, and JT Realmuto... oh yeah, and Kyle Schwarber. 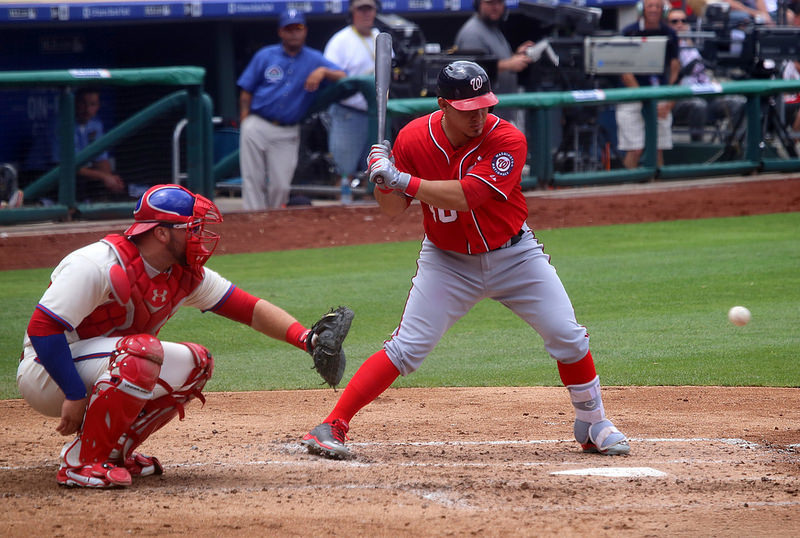 You'll notice we left Devin Mesoraco off the top fantasy Catchers list for 2016, but you can take a chance on him as a "pseudo-sleeper" earlier if you'd like (a sleeper pick that everyone will remember come draft time), but we recommend the "we'll believe it when we see it" mentality when it comes to a player who had such a significant injury. Also, there are a lot of good, fantasy-numbers-producing catchers out there, so draft wisely. Click here to read our 2015 Catcher Rankings Archive. JT Realmuto won the everyday Catcher gig in Miami last year, and he performed very well, especially for those of us who needed a catcher to save us from our previous catcher picks. While guys like Stephen Vogt, Nick Hundley and Yasmani Grandal all faded away toward the end of the season, JT Realmuto stepped it up and hit .338 from September 1st on, including 3 HR, 8 Runs Scored and 9 RBI. Also note that Realmuto hit 7 truples in 2015 - not bad for a freakin' Catcher. This is a switch-hitting catcher we wanted to rank higher than 11, but we're still keeping him in the "prove it, first" category of fantasy catchers. Swihart hit a respectable .274 with 5 HR and 17 doubles in 84 games, and he even stole 4 bases. 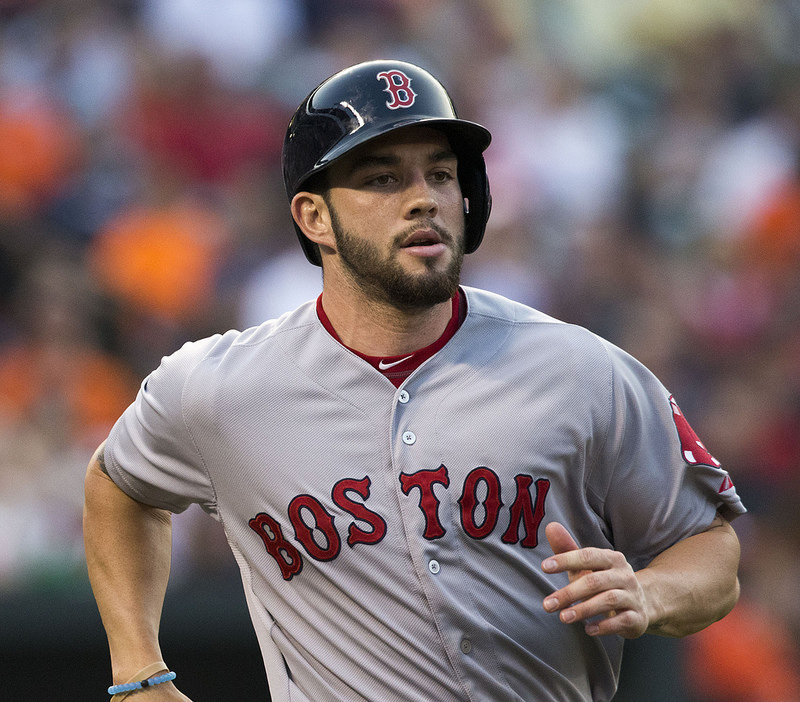 He's also in the Red Sox lineup which, when healthy, is one of the best in baseball. Boston is making a play to win this season and Swihart is their every-day catcher in that lineup. Even if he hits at or near the bottom of the order, he'll see plenty of action and production. He has 70-15-70 potential, but expect 60-10-60 just to be safe. In just 67 games played, Travis d'Arnaud hit 12 HR with 41 RBI and 31 Runs scored. Pacing those stats out for a full fantasy season and you're looking at 75 Runs, 25 HR and 90+ RBI. Now, we're not comparing the two or anything... but those are Buster Posey-type numbers, daddio. We understand he's had 2 injury-plagued seasons, but he'll still only be 27 in 2016, so we're confident he'll play 140+ games, finally. Draft him with confidence. He's solid all the way around and he's still in a good lineup. We like Brian McCann, we really do. We're just afraid to go back to that same ol' well. He turns 32 this season which isn't quite old; he hits 20+ HR every season, he only plays 132 games per season so he could miss any given day that you need him most in your lineup; he has never struck out 100+ times, yet he has a career barring average of just .268 (and just .232 in each of his two seasons with the Yankees). He has the short-porch in right field in Yankee Stadium to help him out, and the Yankees' lineup is going to be better than people think this season. Expect 20+ HR, 80+ RBI and 60+ Runs scored. If he hits over .240, consider it gravy. 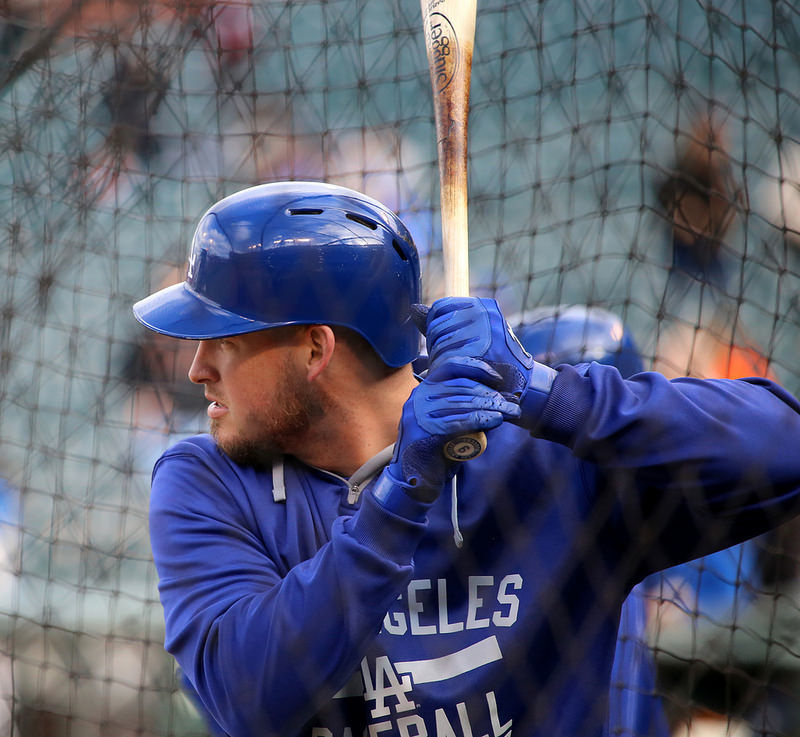 Yasmani Grandal was on his way to having a really solid year for fantasy owners last season. Through August 9th, he was hitting .289 with 15 HR, 44 RBI and 40 Runs scored, on pace for a 25 HR, 80 RBI and 70 Run season... then he hit the slump of the century. From August 10th through the end of the season (October 4th), Grandal hit .049 (that's not a typo) with 1 HR, 3 RBI and 3 runs scored. Now, the good news is that Yasmani still walked 19 times in those last 28 games from hell, so it's not like he was hacking wildly at bad pitches - he was just hiting them right at the fielders. Still, though, the law of averages really caught up to him last season since that mega-slump brought him back down closer to his normal, career average. So which is he? A .289 hitter or a .234 hitter? He turns 27 this year so we think he'll step it back up to at least a .250 batting average with 18 HR, 60 RBI and about 60 Runs scored. Tons of potential, but tons of strikeouts. Yan Gomes hit 12 HR with 45 RBI in just 95 games last season, but he struck out an obscene 104 times. Now, hat's kind of on-par with a lot of big-name players these days, but we're starting to see the league change its ways. Managers and teammates are becoming less and less patient with guys who can't put the ball in play, and that means strikeout-heavy batters start to lose playing time. Yan Gomes is safe for now, but buyer beware. Guys like this are gong to start riding pine more and more. Wilson Ramos is all or nothing. He'll hit for power and he'll strike out a ton. He'll have games where he hits 2 HR, then he'll go 0-fer the next 5-6 games. 15 HR, 68 RBI last season, but just a .229 bating average along with 21 walks and 101 strikeouts. He'll do okay in the Nationals' lineup, but don't expect miracles... like hitting for contact. "Wilson Ramos takes strike three." Get used to hearing that. We'll keep this simple: the dude's a career .249 hitter, including last season's .301 average in 103 games played. The truth is we think he got lucky, then his season ended with an injury rght as his luck ran out at the plate. Sure, sure, he hits in Colorado, but that's not enough for Nick Hundley. He's already 32 and last season was his career year. We can't see him eclipsing 12 HR and 50 RBI even if he plays in 140+ games. Being afraid to draft Yadier Molina boils down to nothing more than age and injuries, especially at the Catcher position. He turns 34 in July, he scored only 34 Runs in 136 games last season (and that's with the Cardinals, mind you), and his legs are pretty beaten up, hence his power number are way, way down (4 HR last season; 7 HR the season before). He still puts the ball in play, but he's a complete base-clogger when he gets on. We love ya, Yadier, but we're not gonna draft ya.